As a traveler, you always want to enjoy each & every part of your vacation. From the planning to the things you decide to do on the spot, you want to have everything organized to maximize your fun. If you have these 5 apps in your smartphone you’ll definitely rock when you’re on your next big adventure. 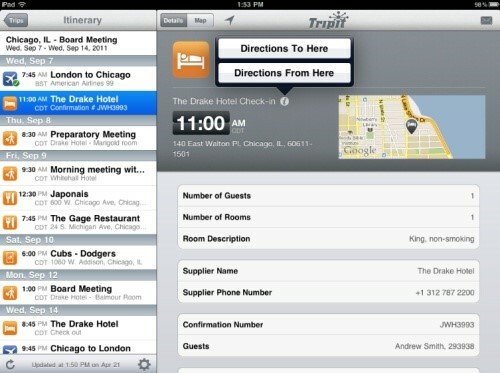 To keep all your travel information in one convenient location is the simple goal TripIt has set itself. From flight itineraries, hotels and tickets to car reservations, ferries or an Airbnb booking this app makes it all simple. For that epic road trip where you want to take roads that are less traveled but way more fun. 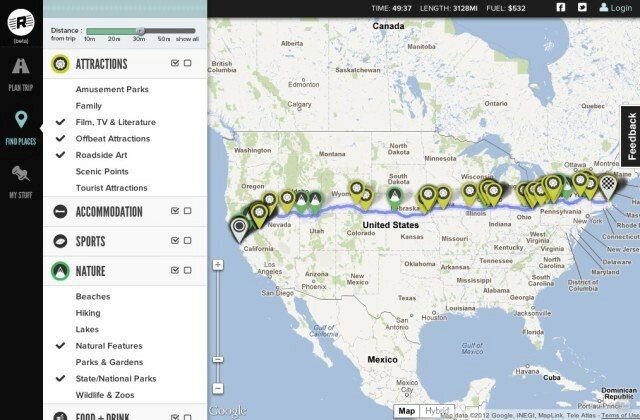 Roadtrippers also points out what you’ve missed in between your journeys & lets you book hotels along the way. 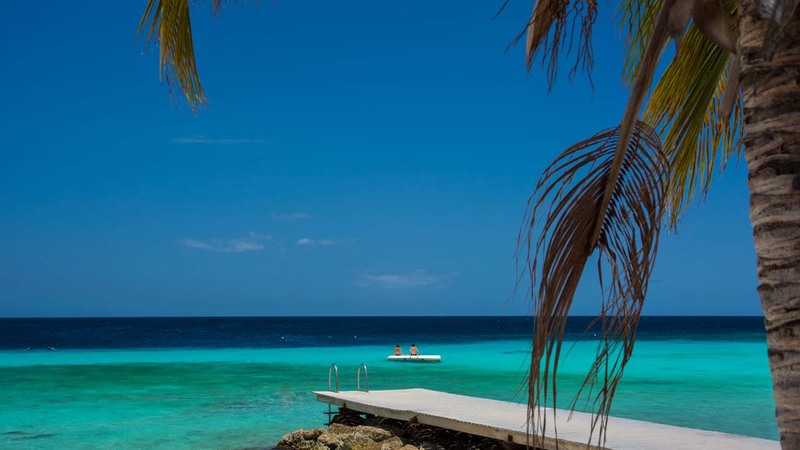 Discover one-of-a-kind spots where you can go back to every time you plan a vacation. 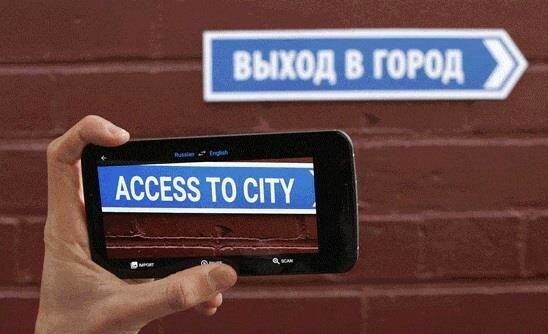 How good is it that your smartphone can translate from English to Spanish, German, French, Russian, Italian, and Portuguese and vice versa? Word Lens lets you do that just by pointing your phone’s camera at the text. You don’t need to look for local guides anymore. Make your vacation smoother, smarter & funnier than ever before. Once you’re all set for your next vacation it’s time to pack your bags. 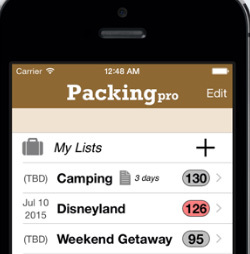 Packing Pro will help organize your bag with a comprehensive checklist including various categories. Moreover, the app gives you a reminder on important chores you need to accomplish like buying a first-aid kit, renewing your passport, getting vaccines etc. 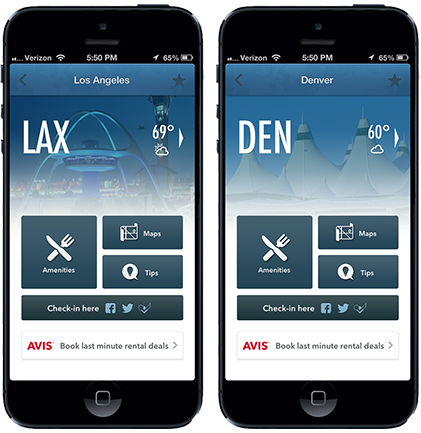 Just add your itinerary to GateGuru and it provides you with maps, weather updates, tips for your particular airport, TSA security wait estimates, amenity information, flight alerts and any other thing you could think of during your vacation. You will even get how many miles you’ve flown so far.